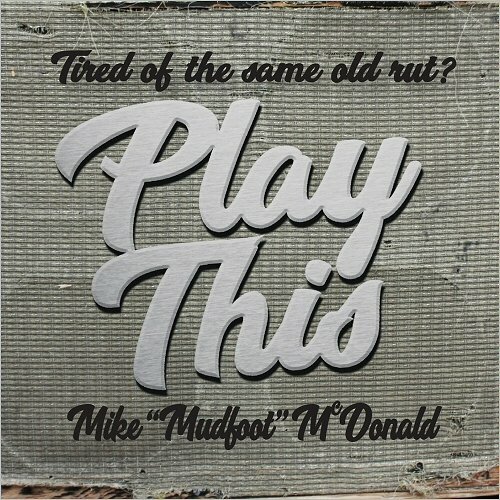 I just had the opportunity to review the most recent release, Play This, from Mike 'Mudfoot' McDonald and it has a good feel. 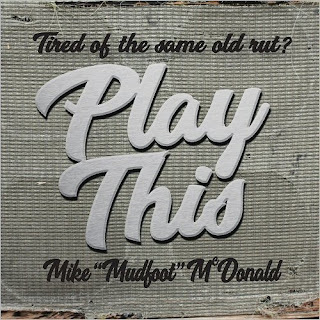 Opening with Tired Of The Same Old Rut, an island flavored rocker, McDonald leads on guitar and vocals with Edwin Romikat on drums, Cory Turnbull on bass, Pat Rush and Russell Williams on guitar,and Mick Evans on percussion. On Screamin' Jay Hawkins' I Put A Spell On You, McDonald's vocals seem tailored for the track. Guitar soloing on this track is particularly cool with the addition of Mike Branton on guitar. Whistle Blowin' has a real nice feel featuring real nice guitar work both behind and upfront by McDonald and a nice piano solo by John Lee. 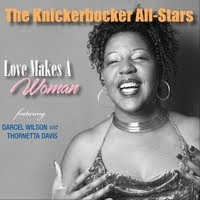 On Valerie, McDonald and Pat Rush play a real nice guitar duet melody reminiscent of the Allman Brothers and Chuck Leavell with solid bass work by Al Richardson and tight drumming by Randy Coryell. Light and jazzy...very nice. 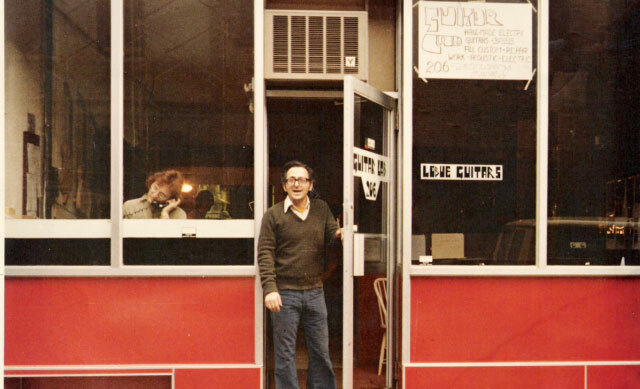 Slide is a cool shuffle featuring McDonald playing a real nice slide guitar melody over a solid bottom and Lee's bright piano solo. Very nice. 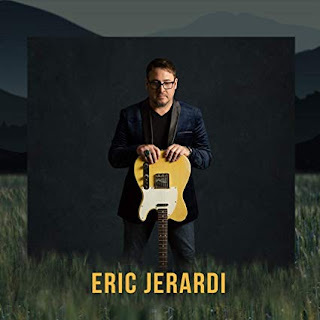 Wrapping the release is a reprise of Tired Of The Same Old Rut with plucky bass lines, reggae guitar rhythms and full rock guitar riffs under paired vocals.